At Chamberlain Mechanical Service, we pride ourselves on being able to provide your business with all the resources for its mechanical needs. Our full service machine shop, Arlington Machine and Fabrication has the ability to provide your company with the very best in machining and welding. 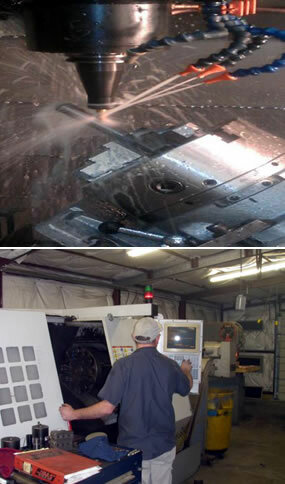 Arlington Machine and Fabrication specializes in CNC machining, general machining, fabrication and welding. Arlington Machine and Fabrication has the ability to work with all metals and offers on-site welding repair, plant maintenance, as well as 24 hour emergency service.